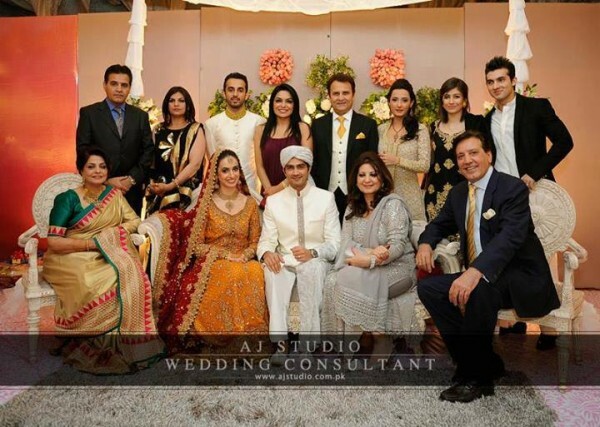 ‘Javed Sheikh’ is a well known person for all of us. 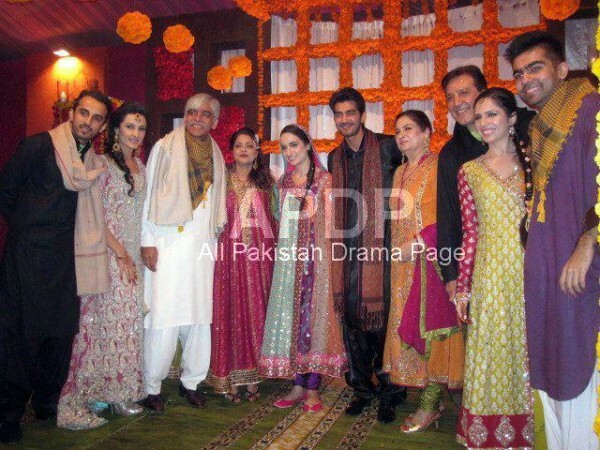 He is a Legend Actor and Director. 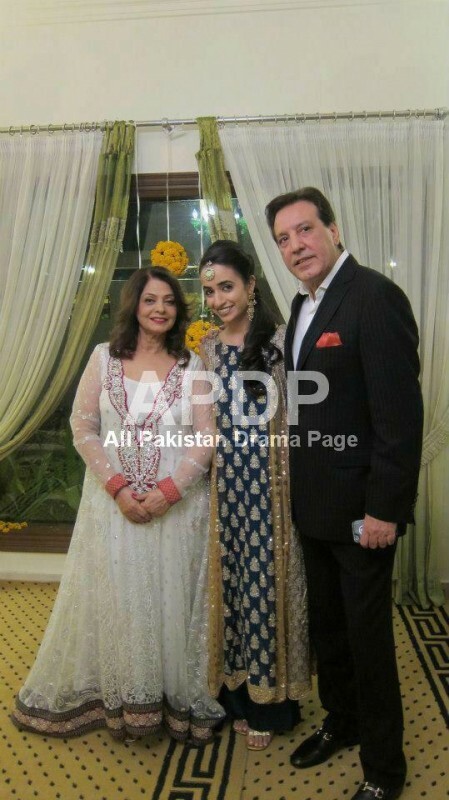 Javed Sheikh’s first marriage was with ‘Zenat Mangi’ who was also known as a supporting actress in 80’s. 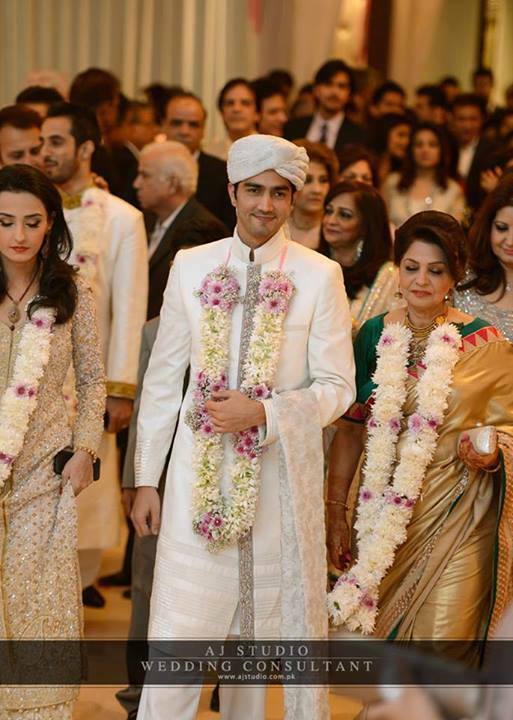 ‘Javed Sheikh’ and ‘Zenat Mangi’ had a daughter ‘Momal Sheikh’ and son ‘Shehzad Sheikh’. 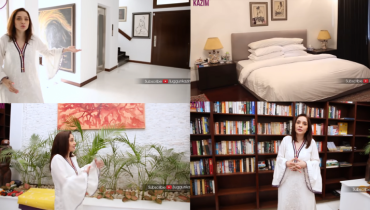 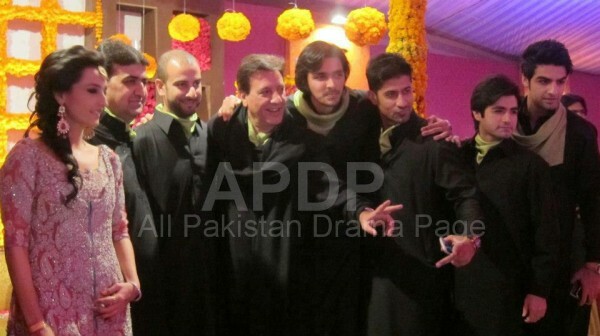 Javed Sheikh’s son ‘Shehzad Sheikh’ is also an actor and film star. 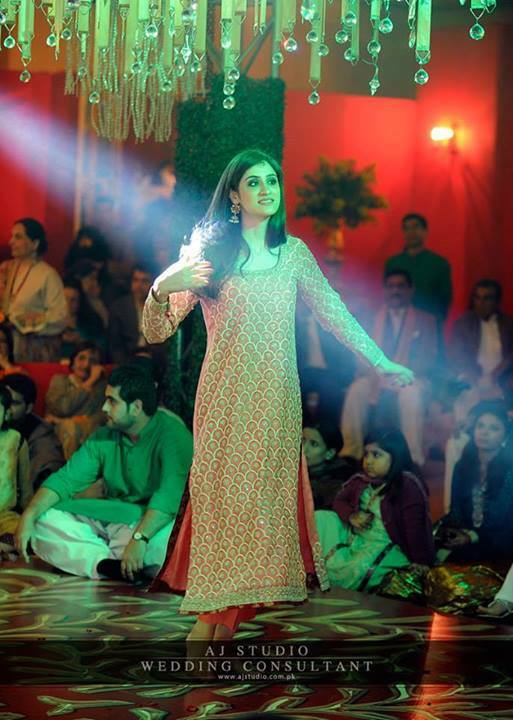 He studied acting from ‘New York Film Academy’. 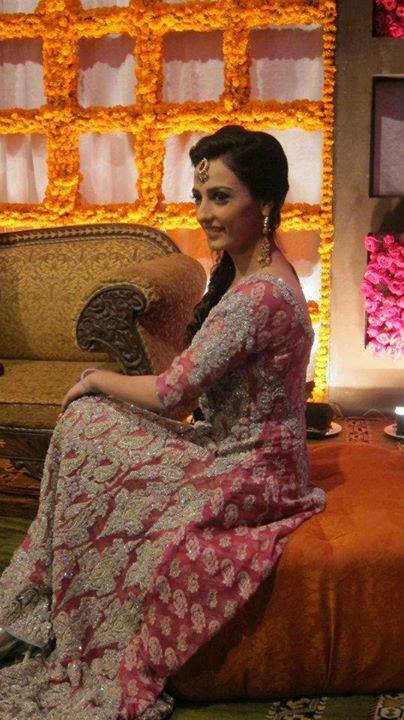 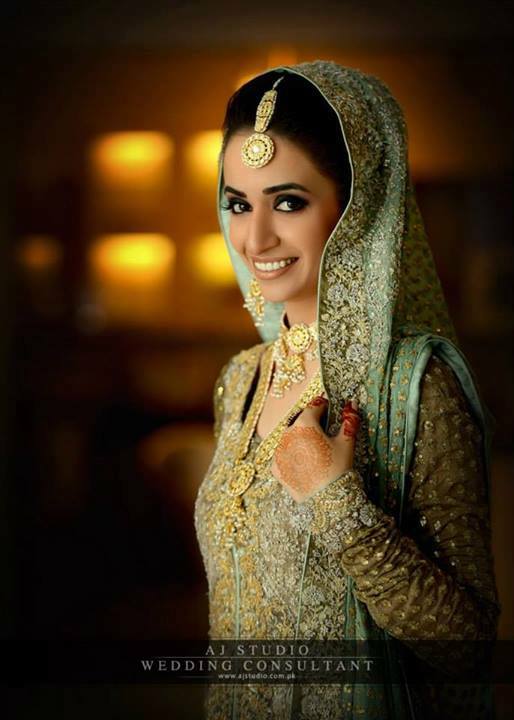 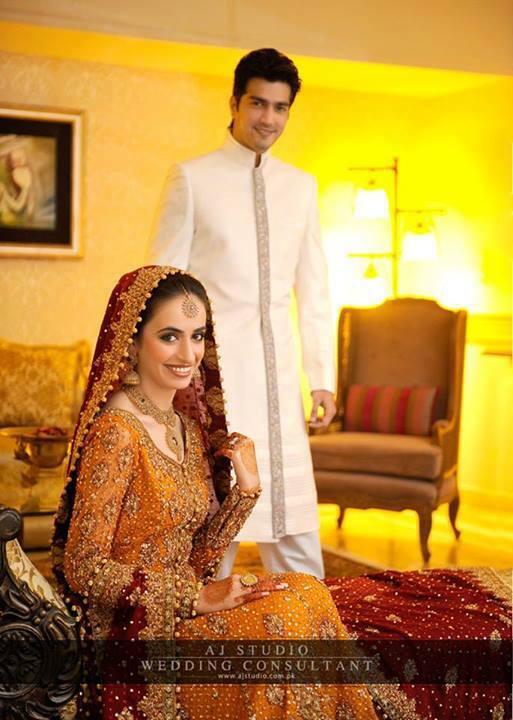 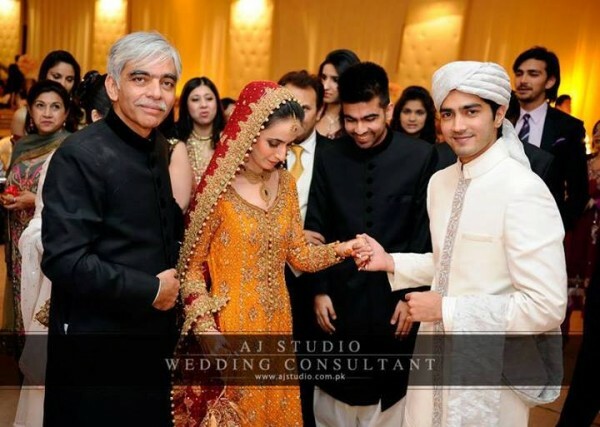 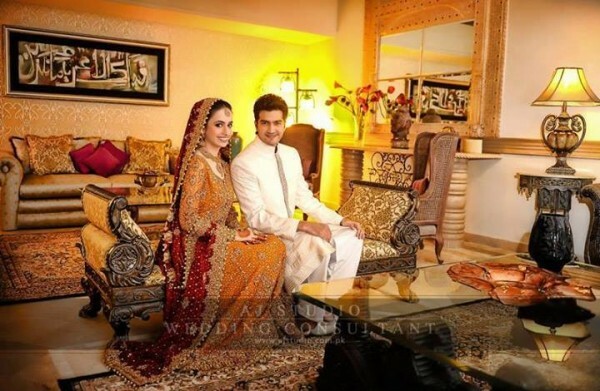 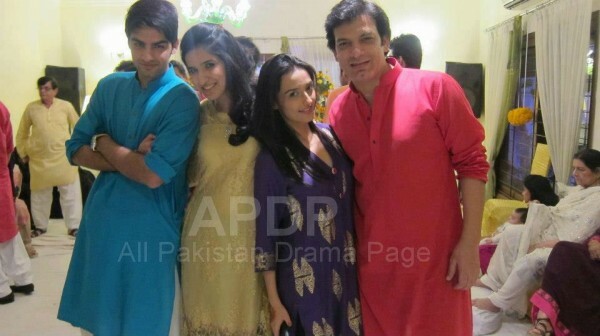 ‘Shehzad Sheikh’ got married with ‘Hina Mir’ on 28th December 2012. 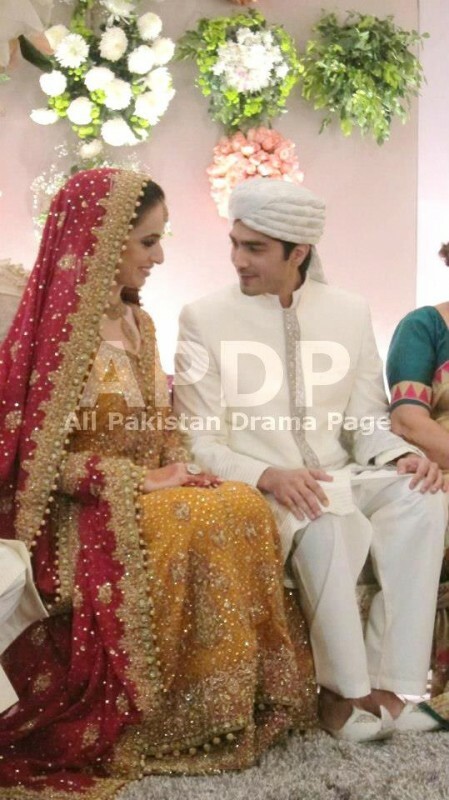 The couple looked beautiful in their wedding. 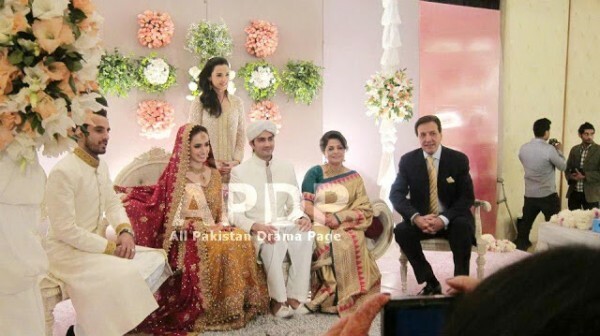 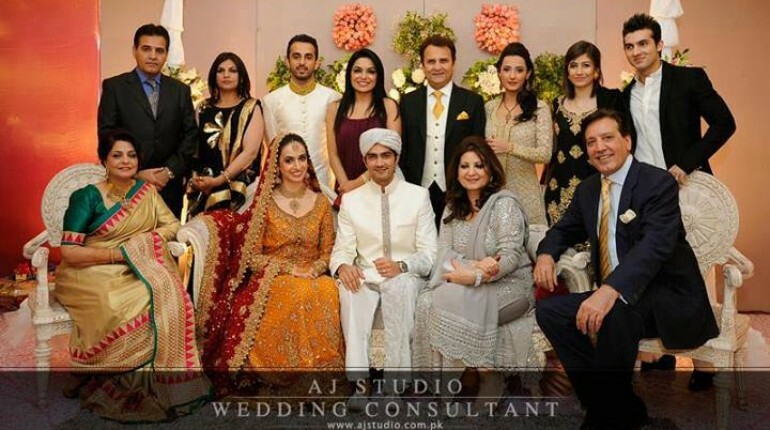 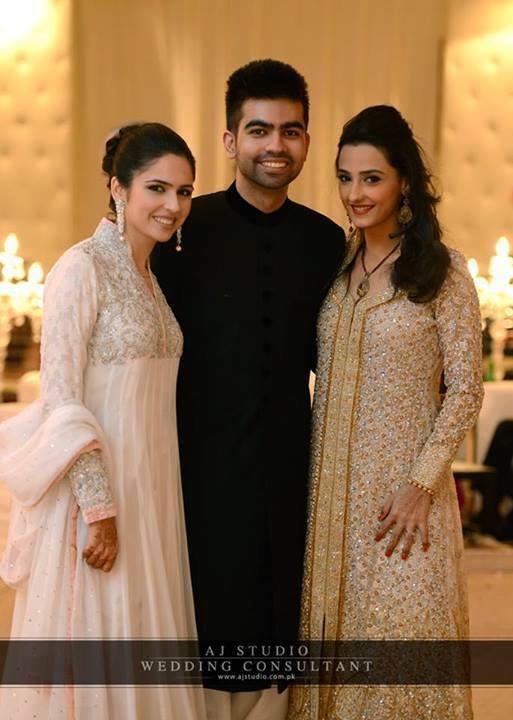 The wedding of Shehzad took place just after the wedding of his cousin ‘Shehroz Sabzwari’, son of ‘Behroz Sabzwari’. 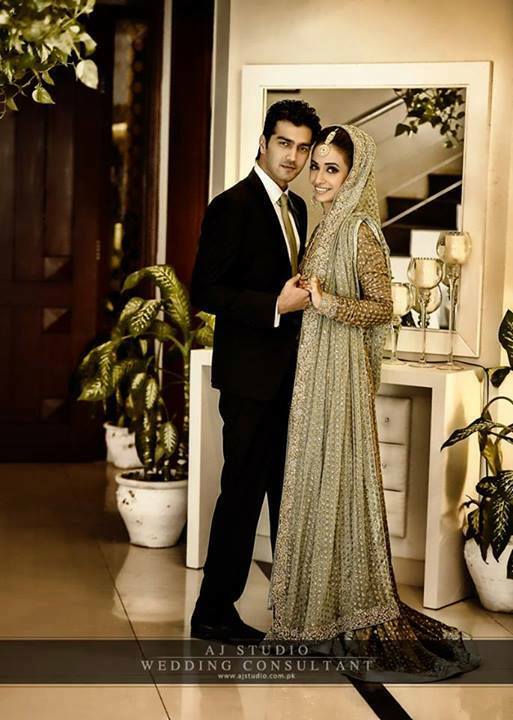 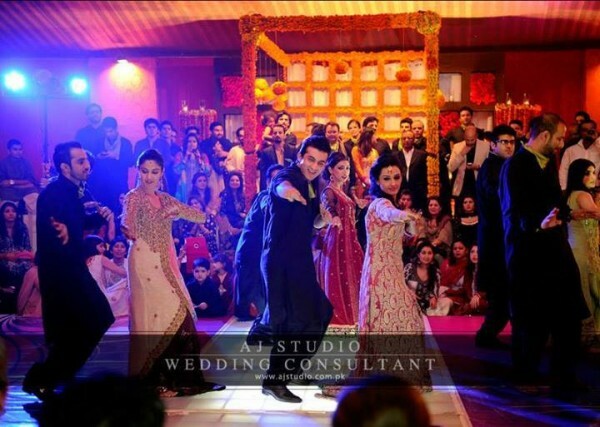 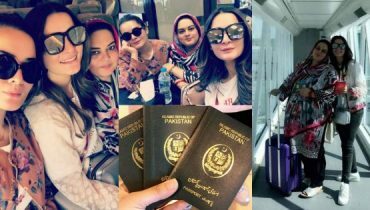 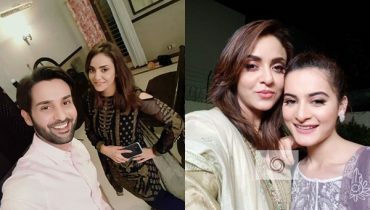 ‘Sheroz Sabzwari’ and ‘Syra Yousuf’ (wife of Shehroz) performed special dance on Shehzad’s Mehndi. 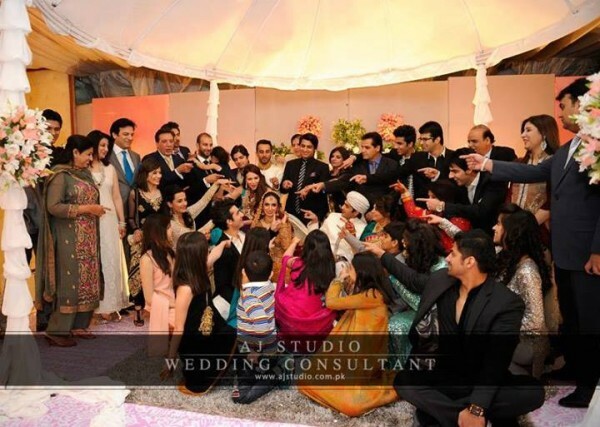 Many celebrities were invited in the wedding ceremony. 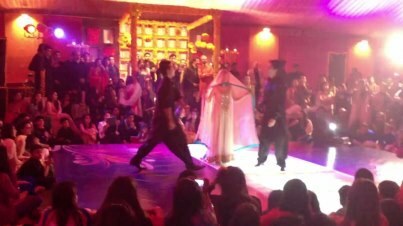 You can see the pictures of the event.